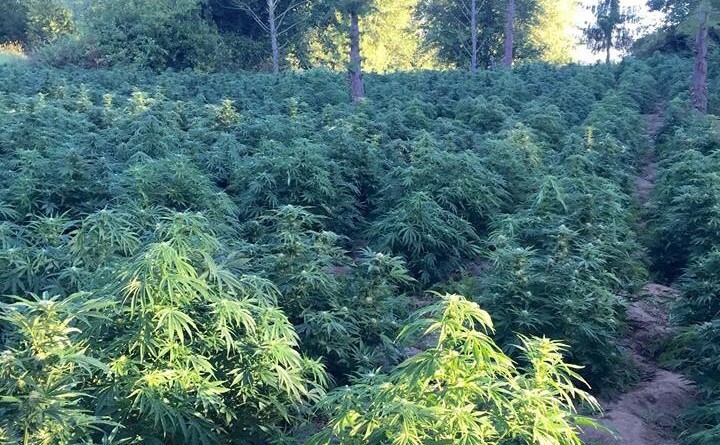 June 30, 2016 – A huge Mexican cartel grow raided in Eastern Yamhill County on Tuesday. 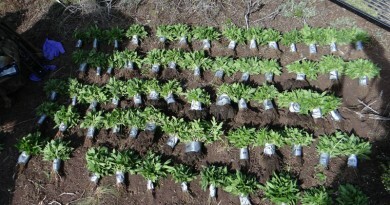 More than 6,500 plants were seized, growing on wetlands near the Willamette River in rural Dayton. Yamhill Sheriff Sgt. Chris Ray said the grow had an elaborate living area under tarps, including a complete kitchen. Authorities arrested Manuel Madrigal on federal drug trafficking charges. The suspect is from Texas and has a long history of drug related crimes. The plants had an estimated value of over $9 million dollars. The Yamhill County Interagency Narcotics Team (YCINT) conducted the operation, and the tactical portion was carried out by Oregon State Police SWAT. “This is the first large scale D.T.O. 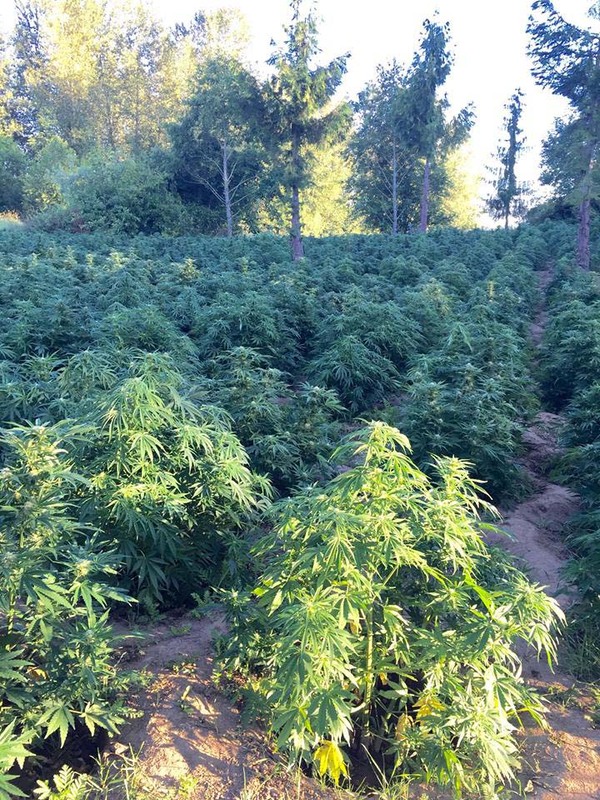 marijuana grow operation located in Yamhill County in several years. 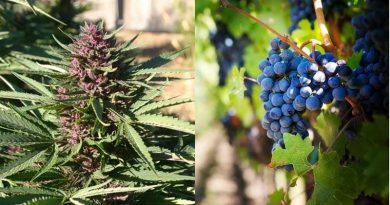 Historically, these grows have been located on public lands in the mountains of western Yamhill County, and were difficult to access due to steep, dangerous terrain. This shows a shift in tactics by the drug trafficking organizations. ← Betting Odds on State Legalization: Nevada Tops with 75% Chance!